This 2 weekly bulletin provides alert on incidence, extent, severity level and persistence of stress conditions during crop seasons. Also differentiates moisture stress. 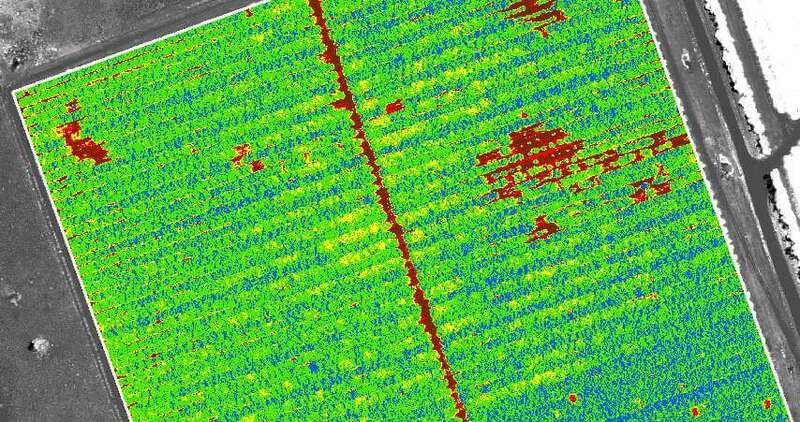 NDVI, NDWI and MVCI based product provides a clear picture of the crop vigour if the vegetation is under stress. The availability of AWiFS satellite image at 5 days interval with 56 meter spatial resolution ensures real time monitoring. Call Centres of UPL Ltd.